Thompson, though, has some experience as a new boss replacing a predecessor who was abruptly shown the door. 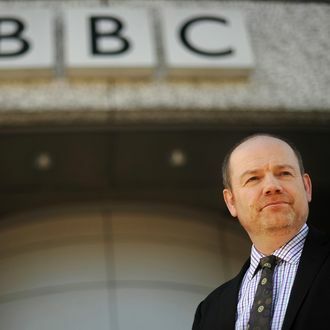 He became BBC director general after Greg Dyke, who previously held the job, was ousted because of a politically loaded scandal over the BBC’s reporting on the lead-up to the Iraq War. That could come in handy.